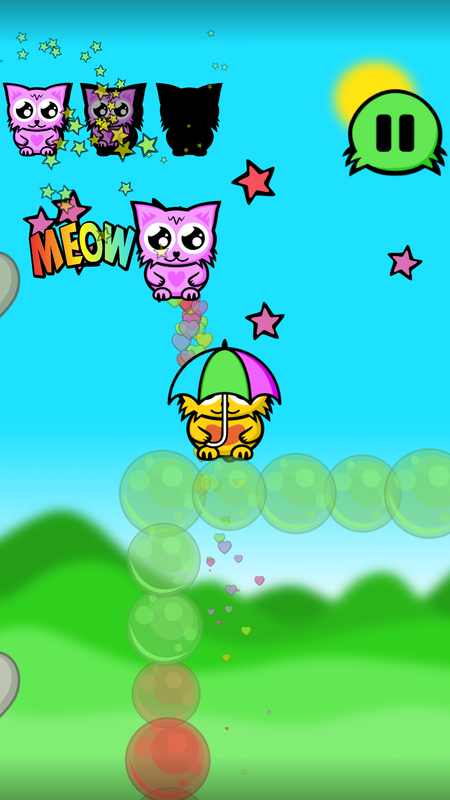 Help Rainy Cat make new friends in Bubbleland. 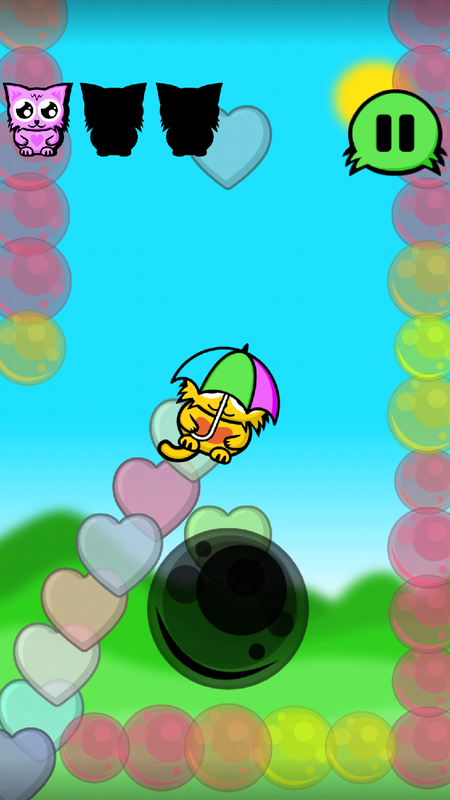 Explore the Bubbleland mazes, collect the hearts and give them away to make new friends. 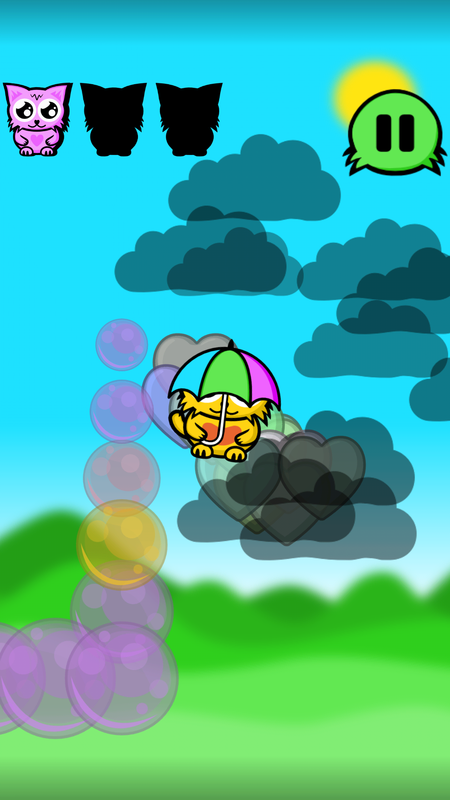 But watch out for the rain clouds! Don't worry, you have your umbrella to keep you dry! 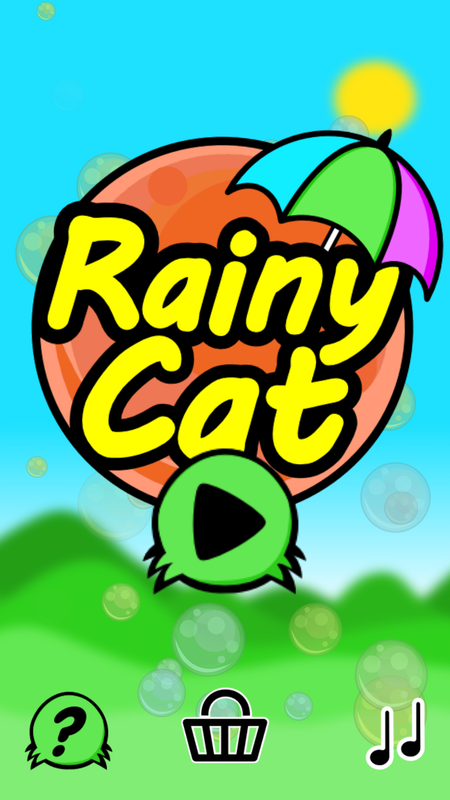 • Maze game fun for everyone. • 100 unique levels, free to play. 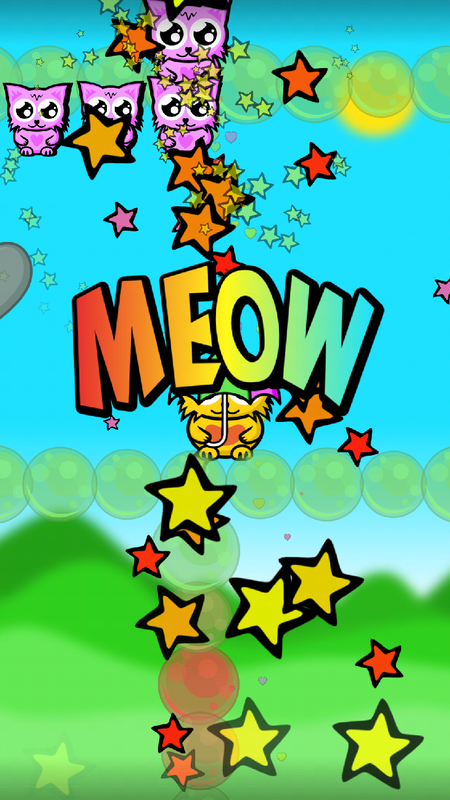 • Look out for the Golden cats! 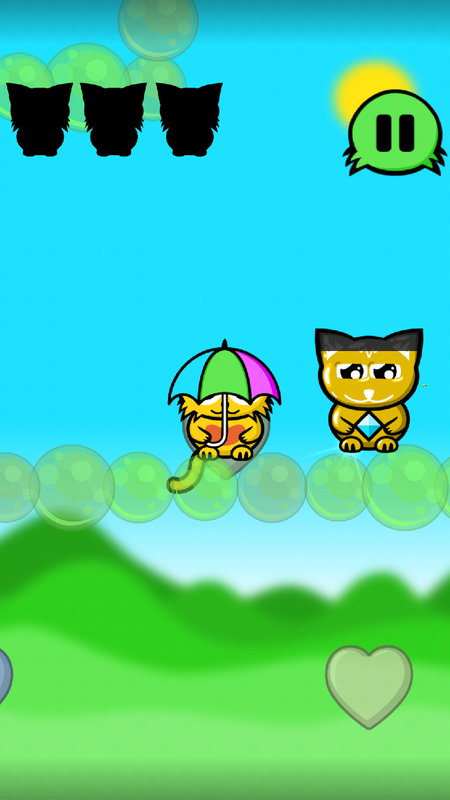 • Buy the game to remove the ads and get the Rainbow umbrella. Give a little love to a cat today!